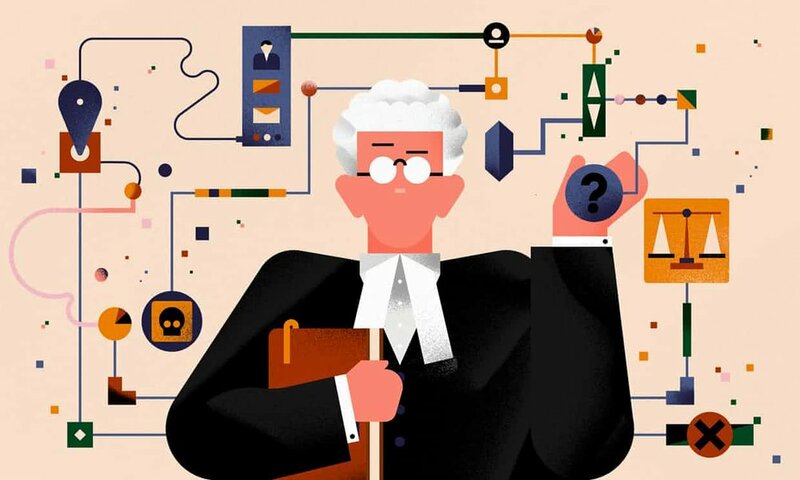 s artificial intelligence (AI) penetrates deeper into business operations and services, even supporting judicial decision-making, are we approaching a time when the greatest legal mind could be a machine? According to Prof Dame Wendy Hall, co-author of the report Growing the Artificial Intelligence Industry in the UK, we are just at the beginning of the AI journey and now is the time to set boundaries. These imposed limits aren’t yet required and the likelihood of an artificial intelligence replacing a human judge is slim. The critical analysis, abstract reasoning and judgement required in sentencing will not be replicable in AI for a very long time. Currently, the Sentence Range Calculator on Thomson Reuters Practical Law applies the Sentencing Council’s definitive guidelines, but it operates on the understanding that the final decision rests with a judge who has heard all the evidence and seen the witnesses in every case.